A lot has been researched and talked about the miraculous Mediterranean diet and how beneficial it can be. As the name suggests, this popular diet is typically followed in the Mediterranean countries. It is characterized by high consumption of plant-base foods, grains, vegetables, nuts and olive oil and limits the consumption of protein and unhealthy fats. This sort of a diet is known to be heart-healthy, boosts brain power and has also been linked to reduced incidence of cancer. 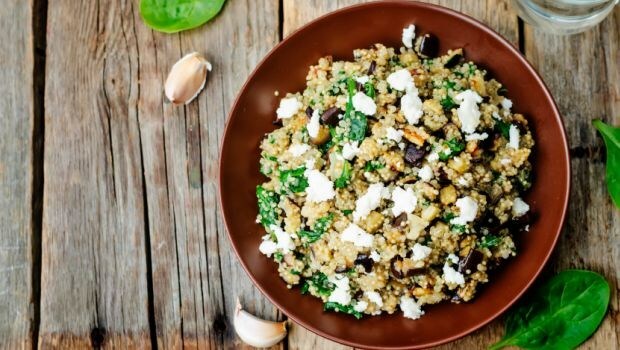 A new study throws light on another benefit of following the Mediterranean diet regularly. The research suggests that consuming a Mediterranean diet which is rich in fresh fruits and vegetables and low in refined sugars and saturated fats may provide a good nutritious balance that can improve medication adherence and mental health in patients with HIV-positive and Type 2 diabetes. These new findings show that people people who received healthy food and snacks for a period of six months showed dramatic improvements in depression, the distress of having diabetes, diabetes self-management, trading off between food and healthcare and HIV medication adherence. Further more, those with diabetes who ate the nutritious food showed better long-term control of their blood sugar, reduced hospitalisations or emergency department visits. They also consumed less sugar and lost weight over the period of having a healthy, balanced diet. 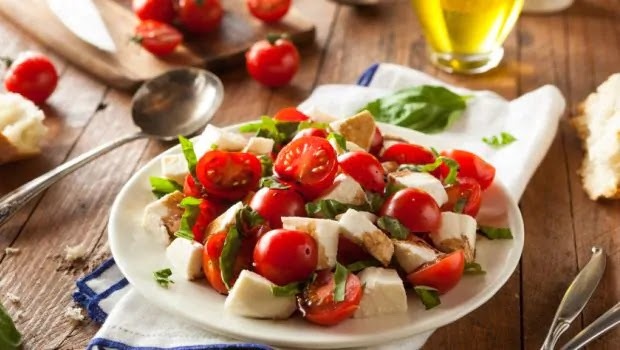 The Mediterranean diet fulfilled 100 per cent of daily caloric requirements for people living with HIV and Type 2 diabetes. "We saw significant improvements in food security and in outcomes related to all three mechanisms through which we posited that food insecurity may affect HIV and diabetes health -- nutritional, mental health and behavioural," said Kartika Palar, Assistant Professor at University of California - San Francisco (UCSF), US. The study was published in the Journal of Urban Health and also shows that patients who followed the Mediterranean diet had fewer symptoms of depression and were less likely to binge drink.